Easily submit art lessons, best practices, or advice to your peers! Complete all required fields, and click “Choose File” to upload your article materials. For our writers guidelines, click here. To download Permission Forms (required if showing photos of students), click here. 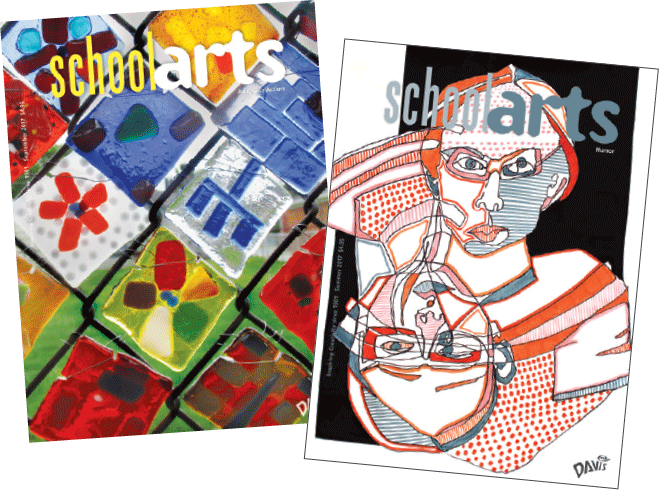 Note: SchoolArts discourages the practice of simultaneously submitting the same materials to more than one publication. Questions? Contact Bret Laurie, Associate Editor, at BLaurie@DavisArt.com.